PORTLAND, OREGON MARCH 10 2017, Protester Of The Dakota Access.. Stock Photo, Picture And Royalty Free Image. Image 79365972. 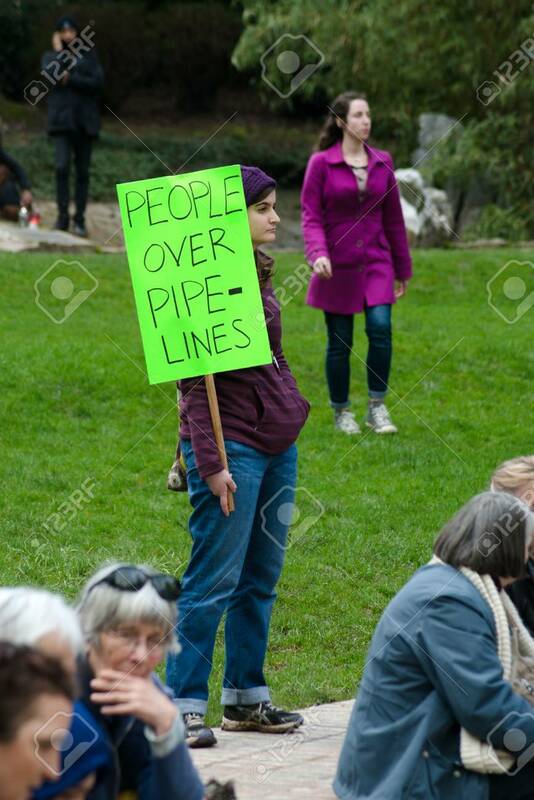 Stock Photo - PORTLAND, OREGON MARCH 10 2017, Protester of the Dakota Access Pipeline (DAPL) holding a sign reading "People over pipelines" in the downtown Terry Shrunk Plaza park. PORTLAND, OREGON MARCH 10 2017, Protester of the Dakota Access Pipeline (DAPL) holding a sign reading "People over pipelines" in the downtown Terry Shrunk Plaza park.